The BBC have gone to court in a bid to track down the source of a major leak earlier this year and is pursuing tech giant Microsoft for information. 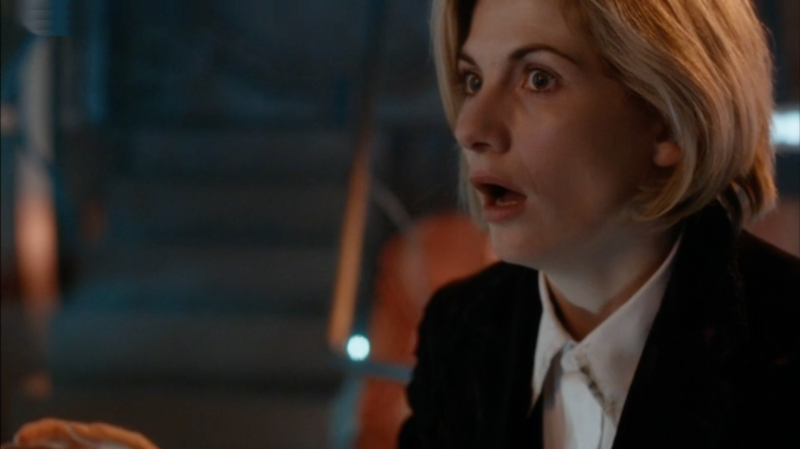 Ahead of Jodie Whittaker’s first season as the Doctor, footage from her debut episode leaked online and the BBC are seeking to subpoena Mircosoft to identify the culprit. In recently discovered papers from a Washington court published by TorrentFreak (via The Hollywood Reporter), the footage was stored and subsequently shared on file-hosting service OneDrive, which is operated by Microsoft. The papers state that the petitioner, referred to as “BBC Worldwide Limited t/a BBC Studios (Distribution),” requests the court to subpoena Microsoft with regards to the Digital Millennium Copyright Act (DMCA). What’s interesting is that the request seeks to “identify an alleged infringer or infringers” of material not limited to episode 1 of Doctor Who season 11, which suggests more leaked footage could be out there. Last month, the BBC took the matter to California federal court to subpoena mobile community platform Tapatalk to identify the individual responsible for the leak. 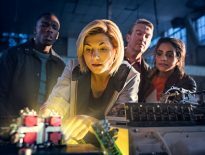 The leak raised a few eyebrows given the extremely secretive manner the new series has been operating under the guidance of new showrunner Chris Chibnall. 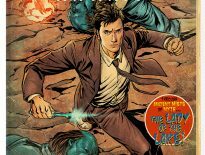 Leaks are nothing new to the show but the crackdown and then the reaction to this latest leak have more in common with the way that Chibnall ran Broadchurch.